While New South Wales, parts of Queensland and north western Victoria face some of the worst drought in Australia’s history, some rural and outback towns are supporting their towns by attracting tourists to their region. 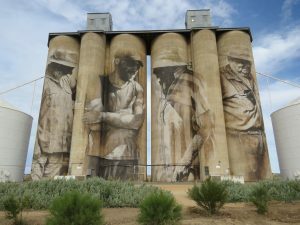 A new wave of creativity revitalising outback towns is giving a boost to local economies, particularly in Victoria’s west, where tourists can visit Australia’s largest outdoor gallery. 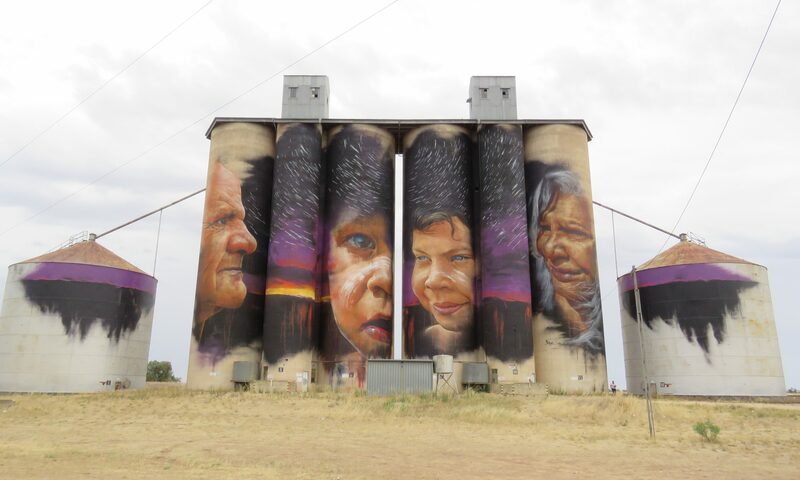 Stretching over 200km and through six country towns, disused grain silos have been given a makeover by local and international artists on their concrete canvases that reach the sky. 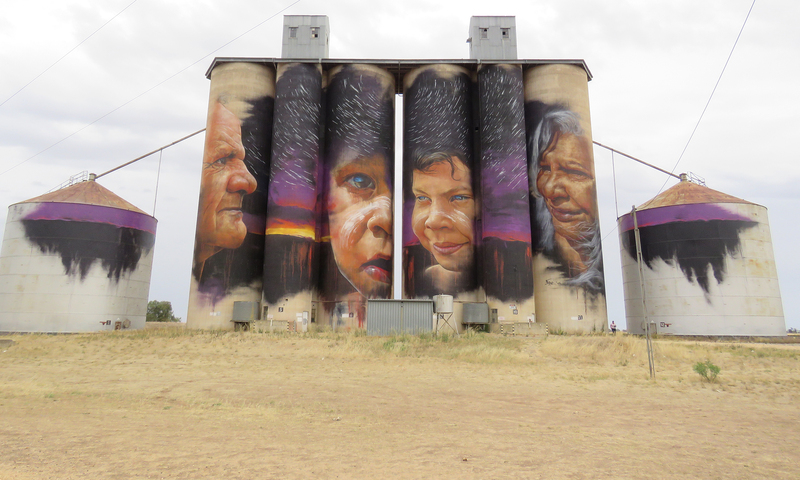 Celebrating sport, farming, indigenous people and country life, Victoria’s Silo Art Trail is a recent addition to the towns between Rupanyup and Lascelles, with the trail completed in 2017. 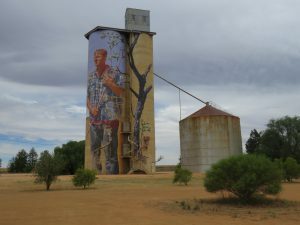 All Australian Journeys driver and hostess team Keith and Rose have personally followed the silo art trail through outback Victoria, with Keith providing the photos for this article and AAJ’s itineraries. ‘After seeing photos and reading articles on the Silo Art Trail, we thought we truly understood what they were about, but it wasn’t until we stood in front of them that we saw the enormous project undertaken by the artists,’ said Rose. ‘No photo does them true justice, it is not until you actually see the height of each silo and the curvature of each silo and reflect on how difficult they would have been to paint that it becomes apparent how much work has been put into them,’ said Keith. Further north in Victoria, Swan Hill Pioneer Settlement has restored an authentic 19th century village, with working bakery, general store, blacksmith, music shop, print shop and Kaiser Stereoscopic Theatre. But it’s the first of its kind ‘Heartbeat of the Murray’ Laser Light Show that is wowing visitors to the village. And in the small Victorian town of Boort, you can meet the ‘Spanner Man’, who creates larger than life sculptures entirely from spanners—antique, new and everything in between. 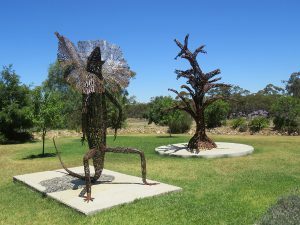 A farmer for more than three decades, when John Piccoli leased his farm, he began making sculptures with boxes of spanners from his shed. He has made more than 100 sculptures from over 100,000 spanners. Join All Australian Journeys in April 2019, as we follow the Silo Art Trail through Victoria, explore the Swan Hill Pioneer Settlement, learn of the Chinese experience of the gold rush at the Gum San Chinese Heritage centre in Ararat, cruise the Murray River on a historic paddlesteamer and visit the Spanner Man in Boort. Read the itinerary or get in touch to book. Today is the best time of your life. It’s the time to immerse yourself in new experiences, focus on wellbeing and enjoy the freedom of escaping the everyday routine. But a warning: sticking to your list of must see destinations can be a challenge. With each journey you take, another experience, another place, sight, sound or flavour will sneak onto your list. So our solution: throw out the list. Simply take a well deserved break and follow today’s inspiration. There’s always something new to discover on an All Australian Journeys holiday. Our full service holidays will awaken your curiosity and enlarge your world. Our team are experienced in planning, booking and guiding you to memorable experiences that will fuel your desire for more – more destinations, more experiences, more friendships. This year, vivid is celebrating its 10th birthday, and it’s sure to be a huge celebration of light, sound and ideas. We want to make sure all our customers can get to Vivid this year, so we’re offering several different options for your Vivid experience. All of our tours include coach travel from Newcastle and Maitland and a cruise on Sydney Harbour to get the best view of the lights around Circular Quay. Our day tours have pickup locations throughout Maitland and Newcastle and you can enjoy a relaxed, luxury coach journey to Sydney with a friendly group, enjoying Robert’s Famous Afternoon Tea enroute to your Vivid 2018 experience. Click here for our Vivid day tours. If you’re near Coffs Harbour, Nambucca Heads, Kempsey, Taree, Wauchope or Wingham and can get to the XPT rail line, why not consider one of our overnight packages? Use your rail pass to travel by rail to Maitland where we’ll meet you, join you on one of our tours and then provide you with overnight accommodation and hot breakfast in Maitland before your return home the following day. Give us a call to find out how. 3. Outside Sydney? Extend your experience! If you’re based in Brisbane, Queensland or live outside Sydney and the Central Coast of New South Wales, it’s still possible to experience Sydney as it transforms for Vivid. We can arrange for you to join one of our day tours, (or extend your stay with several day tours), flights and accommodation – just get in touch on 1300 631 383 and chat to one of our consultants. Few things are as exciting as planning a holiday—the research, must see destinations and the anticipation of new adventures and relaxing experiences. The same can not be said for packing. One of the last things on the ‘to do’ list before a holiday, packing is a necessary chore to get you where you want to go. So here’s our handy guide to make packing a little easier, saving you space in your bags and time on your holiday. Remember that airlines and tour operators will have size and weight restrictions on your luggage, so it can be a good idea to weigh your bags before you leave. All Australian Journeys request a limit of 5kg for carry on bags and 20kg for suitcases stored under the coach. However, the best rule of thumb is to only make your bags as heavy as you can lift. 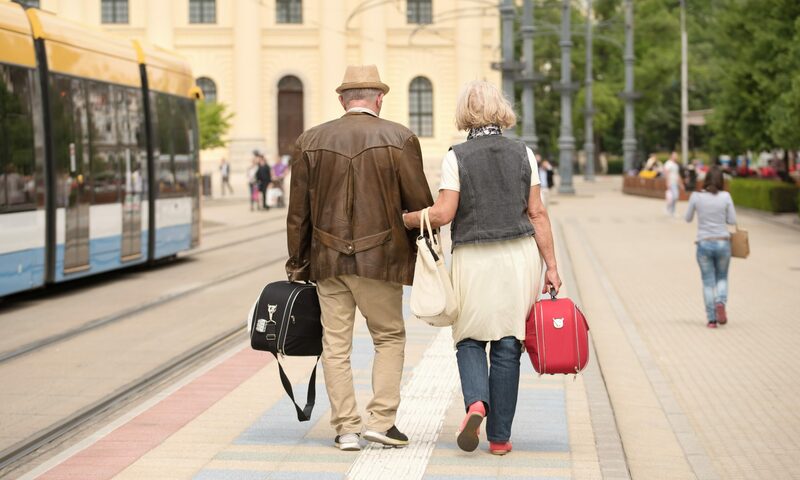 While there will often be staff around who are willing to help unload your bags, in most instances it is the passenger’s responsibility to be able to transport their bags to and from hotel rooms and coaches. two pairs of shoes only—this is where weight quickly adds up! a wide top plug for sinks so that you can do essential clothes washing in your hotel room. The landscape of western New South Wales and south western Queensland is another world away from the coastal roads of the Eastern Seaboard. From 360 degree panoramic views of the surrounding open red dirt plains, to the stony gibber desert, to bushy forested regions, to the outbreaks of wildflowers after the wet season, the outback country on the new All Australian Journeys tour Menindee Lakes and Cameron Corner is perfect if you’re looking to experience the remote wilderness that Australia is famous for. AAJ on road team Lionel and Sue Baker love to get away and experience the vast scale of Australia’s outback. ‘The landscape is just so different to what you’ll experience on the east of the Great Dividing Range,’ said Lionel. Sue and Lionel agree that a spirit of adventure is a must for this tour, where highlights include the geological outcrops, animal and plant life of the Sturt National Park. Emus and kangaroos are plentiful on the southern side of the Dog Fence, the world’s longest fence, but cross through the gate and the landscape changes. There are some character pubs along the way, where the locals gather to share their stories. Sue says that while the journey is remote, it’s much more comfortable than you might experience if travelling as a grey nomad. The comfort of the air conditioned coach, and the accommodation chosen along the way, means you get to enjoy relative comfort—even though in some places accommodation is in cabins with outdoor amenities. 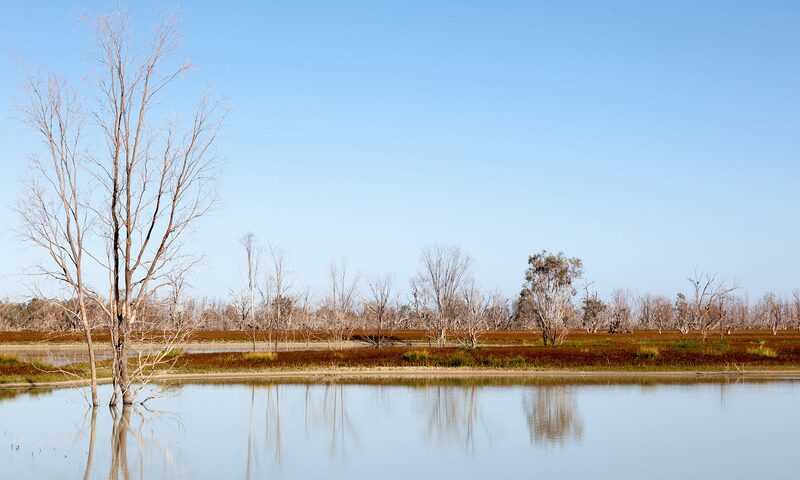 A new addition to this holiday for All Australian Journeys is Menindee Lakes in western New South Wales, where the Darling River flows into three lakes. When the lakes are full, birdlife is prolific. 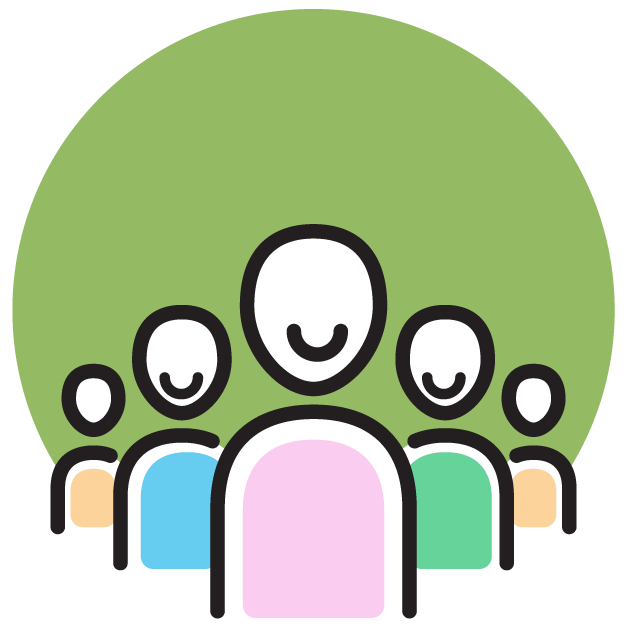 Spending time with friends and family can of course reduce loneliness and stress but will also keep you honest and increase your feeling of safety and security. And there’s nothing like a laugh with a good friend to make your day more memorable. Research shows that keeping mentally active can increase your brain’s vitality and even generate new brain cells! Whether it’s a daily Sudoku or seeing new places, going to shows, learning new skills or uncovering history, the moral of the story is to keep learning! Being physically fit can mean different things to different people—if you’re a weight lifting superstar—keep it up! But being active can be as simple as getting your body moving for 3x 10 minute blocks per day. Start small and keep it gentle to begin with. Take a walk with a friend, go swimming or perhaps a tour with your favourite coach and holiday company?